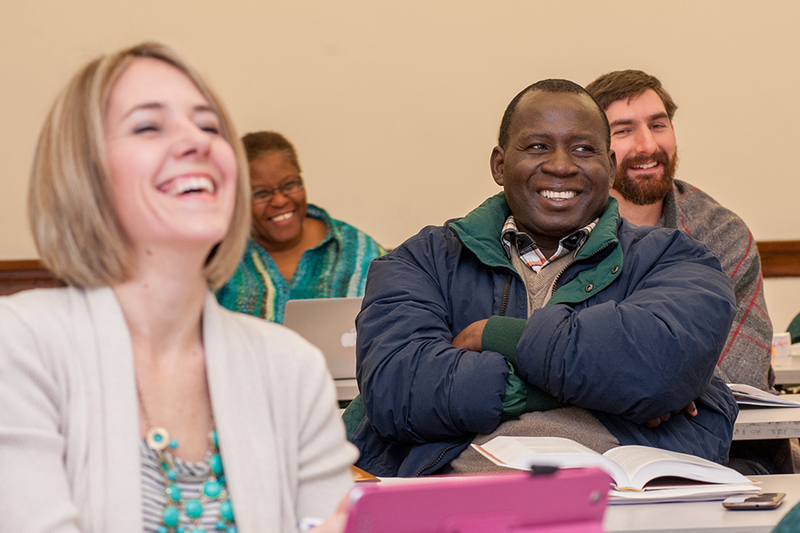 The call to theological education is different for everyone. It might come at a time in your life that isn’t financially ideal for starting school, but we don’t want that to hold you back from following your calling towards further study. 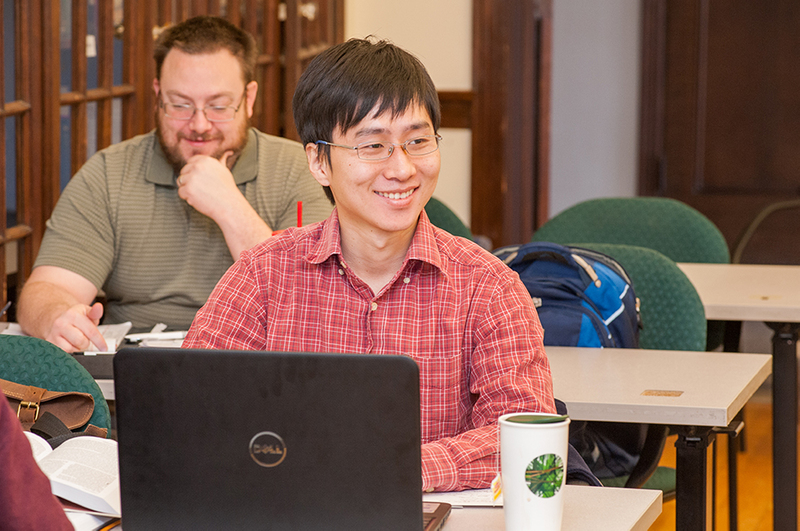 Eden Theological Seminary provides financial support through, a myriad of scholarship opportunities. 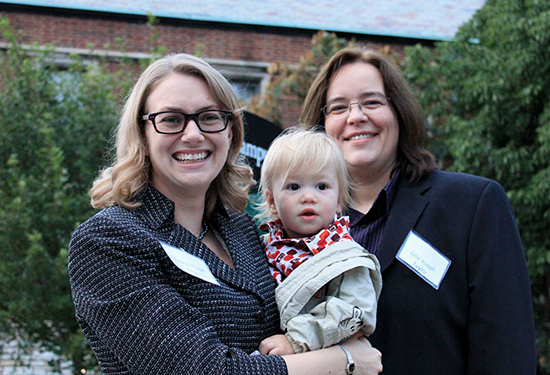 We offer support for students in new, existing, credit non-degree, and international studies. Each student is provided a pre-qualified list of scholarship opportunities with deadlines and requirements. In addition, we assist students by helping match them with outside sources of funding, whether it be from church-wide organizations, foundations, congregations or elsewhere. Eden Seminary helps students bridge the gap by identifying financial solutions to offset educational debts. The Explore Scholarship is available to help you transition into a graduate program with one less thing to worry about. 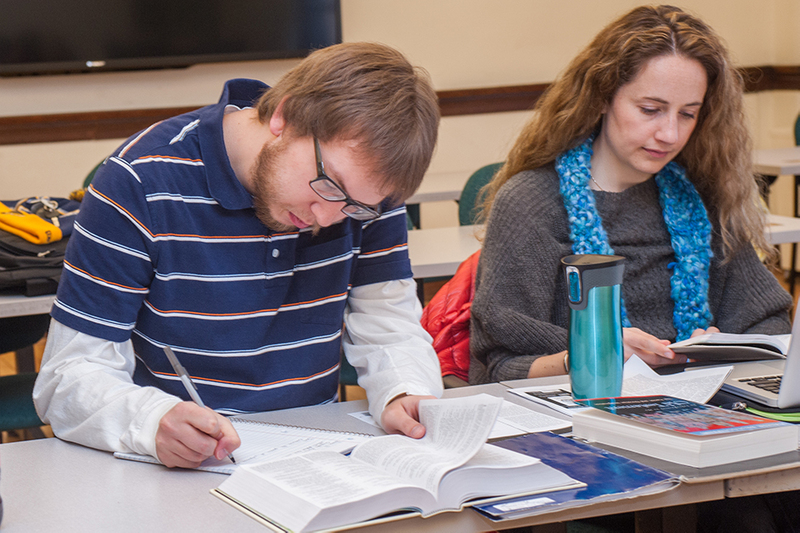 The Explore Scholarship is a full-tuition scholarship awarded to Eden students beginning a Master of Divinity. Fill out a FAFSA application to see your eligibility for federal student loans and other sources of funding. A completed FAFSA is your first step in the financial aid process.